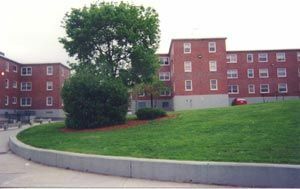 Dorchester house is a senior low income housing apartment subsidized by the federal governments hud (housing and urban development division). Contact dorchester house for complete details on the current vacancies and housing applications. We were formed in 1985 to respond to the rising cost of housing in massachusetts and to organize more grassroots support for affordable housing and to stop bank and insurance company redlining of urban neighborhoods. Dorchester the is a family low income housing apartment subsidized by the federal governments hud (housing and urban development division). Contact dorchester the for complete details on the current vacancies and housing applications. Amiff housing is a family low income housing apartment subsidized by the federal governments hud (housing and urban development division). Contact amiff housing for complete details on the current vacancies and housing applications. 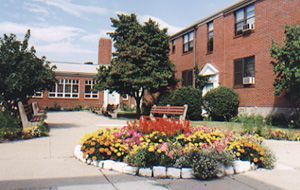 Bay cove group homes i is a senior low income housing apartment subsidized by the federal governments hud (housing and urban development division). Contact bay cove group homes i for complete details on the current vacancies and housing applications. 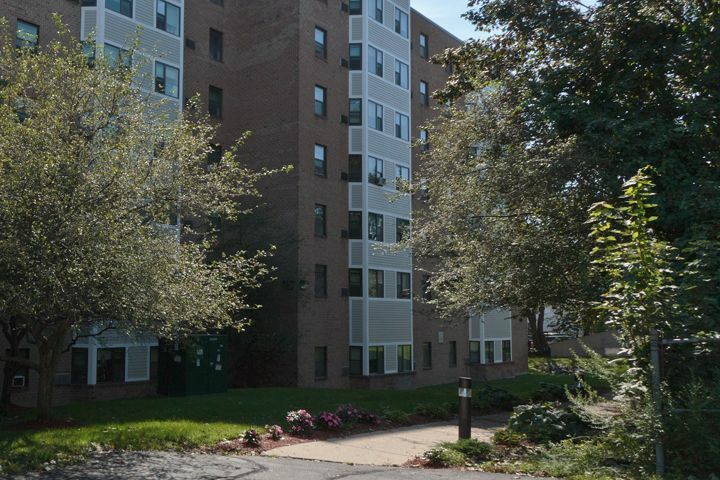 Ceylon fields is a family low income housing apartment subsidized by the federal governments hud (housing and urban development division). Contact ceylon fields for complete details on the current vacancies and housing applications. Franklin highlands is a family low income housing apartment subsidized by the federal governments hud (housing and urban development division). Contact franklin highlands for complete details on the current vacancies and housing applications. Cottage brook is a family low income housing apartment subsidized by the federal governments hud (housing and urban development division). Contact cottage brook for complete details on the current vacancies and housing applications. 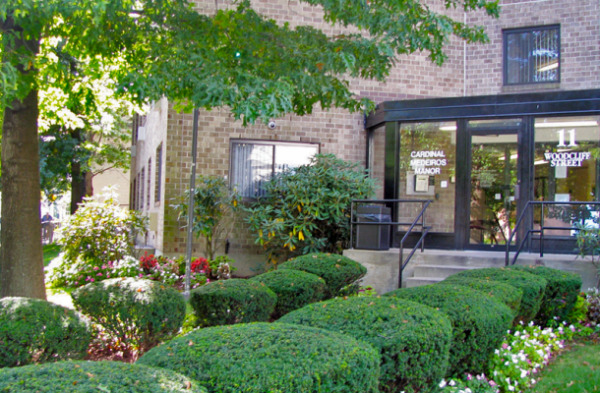 Danube apartments is a family low income housing apartment subsidized by the federal governments hud (housing and urban development division). Contact danube apartments for complete details on the current vacancies and housing applications. Domicilia i & ii is a disabled low income housing apartment subsidized by the federal governments hud (housing and urban development division). contact domicilia i & ii for complete details on the current vacancies and housing applications.